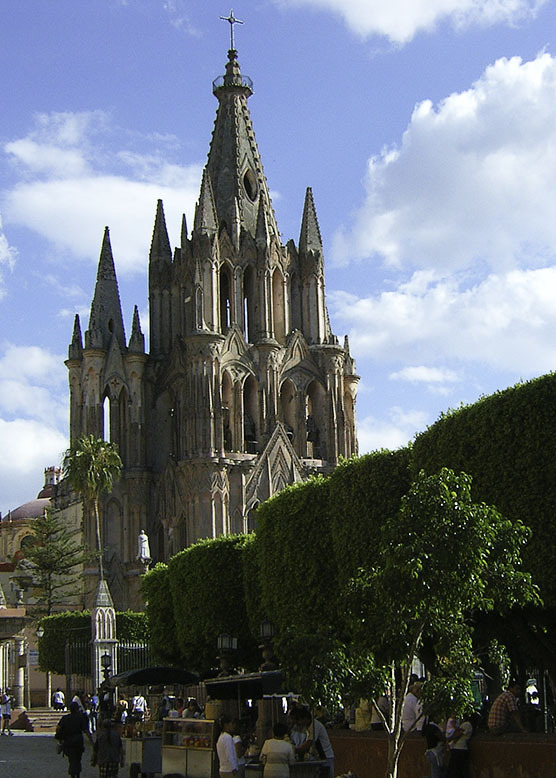 Everyone should visit San Miguel de Allende, if only to see what all the fuss is about. Foreigners have raved about this colonial town for decades and it's a popular expat destination. Anyone with artistic ambitions will be led here. Museums, art schools, galleries, culture and lots of English spoken. You can drive here in one long day or two short ones.